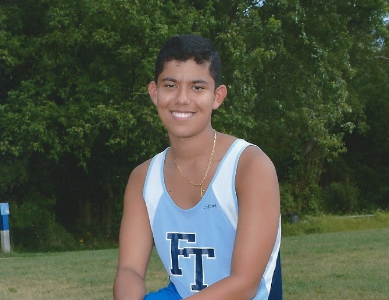 Pedro Vasquez is currently a freshman at Freehold Township High School. This is his first year as a staff writer and columnist for the Patriot Press. Pedro is very passionate about sports, reporting, and school work. In his free time, Pedro can be found running track and cross country, watching The Walking Dead, playing baseball and Xbox, and watching the latest movies at the local cinema. He is also a member of the FTHS track and field team and FTHS cross country team, Deca, and Patriot Warrior Club. Pedro is looking forward to writing for the Patriot Press for the next four years.